The events will feature handcrafted furniture, spa-quality bath and beauty products, original music, trendsetting jewelry, gifts for pets, hand-poured candles, original wall art, clothing, home décor and gift items galore. “This really gives patrons an opportunity to make their purchases meaningful and unique,” said Kaczynski. Premier Promotions of WNY will also pair with local nonprofits at the events to aid in their fundraising efforts. “It has always been a part of who we are. We are a part of the communities we serve,” said Kaczynski. For more than 30 years, Premier Promotions has produced high-quality, extremely successful artisan events including Springtime in the Country, Christmas in the Country and Yuletide in the Country. 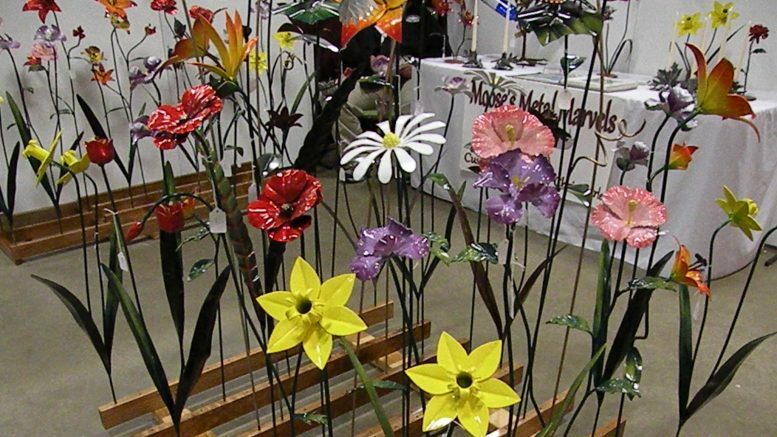 The events are consistently ranked among the Top 100 artisan shows in America by Sunshine Artist magazine. Last year, more than 90,000 visitors attended these events, purchasing more than $4.5 million in high-quality, handcrafted goods from juried artists and artisans. These events have also helped raise more than $1.5 million for Western New York charities. For more information, please call Premier Promotions at (910) 799-9424, email info@wnypremierpromotions.com or visit www.wnypremierpromotions.com. Be the first to comment on "The ultimate handcrafted shopping experience is coming to Rochester"